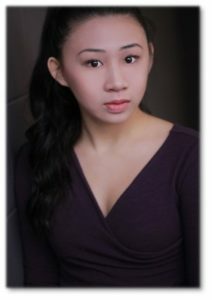 Award winning dancer and vocalist, and this year’s 2019 Dance Adjudicator, Amanda Lau, will be offering a Jazz Master Class as well as a Lyrical and Contemporary Master Class for dancers age 9 to 18 Sunday, April 28 at KPAC. Don’t miss the opportunity to improve or advance your skills in jazz, lyrical and contemporary with this award winning dancer! Classes are $25 per registrant per class. To register, call 250.782.9325, email kpacprograms@gmail.com or visit 10401 10th street Dawson Creek.